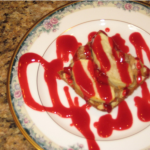 You are browsing Muffins Your Way Recipes Archives - Recipes. 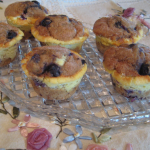 Classic Blue Berry muffins with a whole wheat twist! 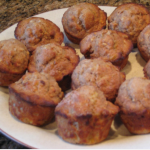 Hearty whole wheat bran muffins, made just the way you like them. 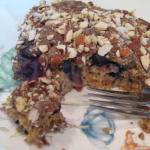 Nutritious whole wheat Carrot Muffins. 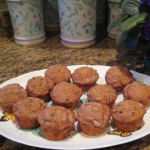 Have some chocolate chip muffins, and don’t feel guilty. Rest easy knowing that they are still whole wheat nutritious!